So I really do just love a good documentary (or biography for that matter) but I certainly don’t need an excuse to watch Netflix in any and all of my free time. THANK GOD I’m not in a relationship or else I wouldn’t be watching as much Netflix. That would be the worst. I’m not sure what it is about documentaries and biographies exactly, but I love human interest pieces. I really love getting to know why people are the way they are and what inspires them. So if you’re like me, I figured I’d share which documentaries I recommend! And if you’re interested in food related movies, or just want to make yourself drool, check out an old post of mine by clicking HERE! 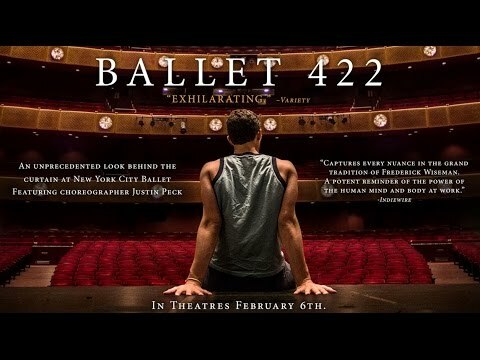 Ballet 422– This documentary isn’t big on dialogue but it essentially follows a young choreographer as he produces his first show for a professional ballet company! Burt’s Buzz– Essentially a strange glimpse into Burt’s life! First a budding photographer but destined for a life of solitude and peace, Burt invented his products but never meant to capitalize as much as he has. You can almost sense his resentment yet he continues to build his brand! This was a super interesting movie! 20 Feet to Stardom– This is about back up singers! I always kind of assumed that back up singing was a step to getting noticed. But some people make careers out of it simply because they enjoy being somewhat behind the limelight! I also never realized how much back up singers influence our lives with catchy jingles and songs you never really thought about before! 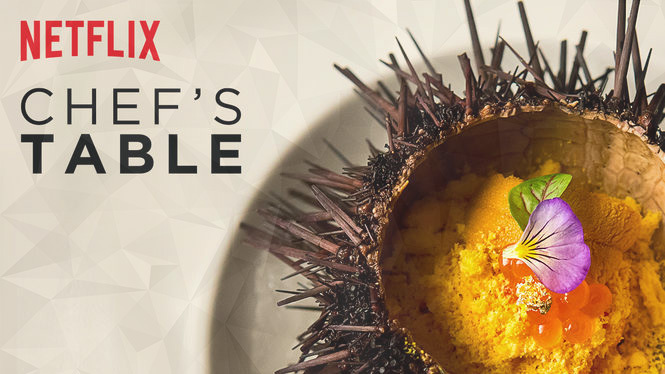 A Chef’s Table– This was a documentary series where each episode followed a chef from a different part of the world! It explores the inspiration behind a restaurant and it’s cuisine! 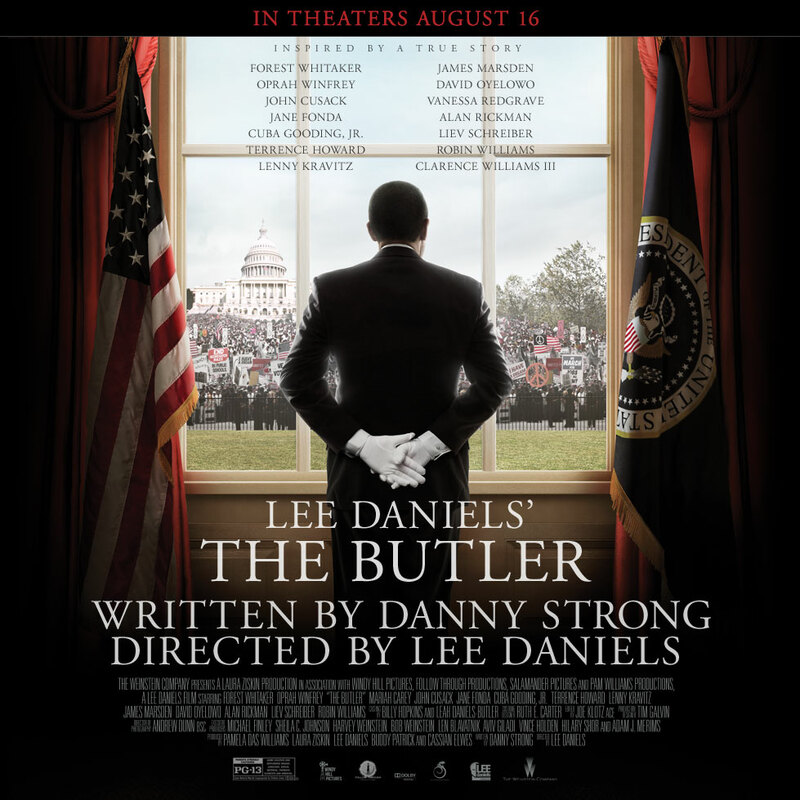 The Butler– So this is sort of a fictitious representation of a true story about a man who was a slave but learned how to work for the upper class. Eventually through time and a good reputation, he was invited to work at the White House for a number of Presidents. 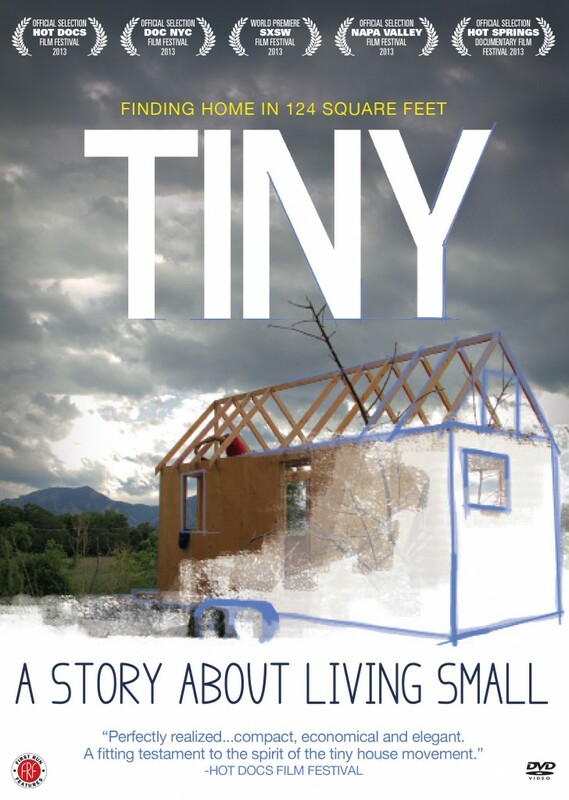 Tiny– I loved this documentary! There’s this new phenomenon where people build suuuuper small houses that are efficient and space conscious. 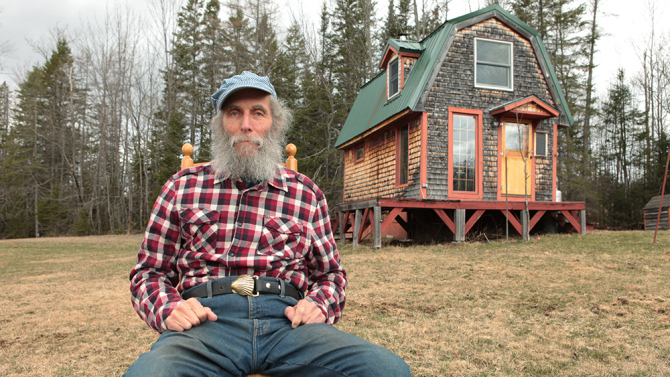 It specifically follows one guy on his journey to build his dream home and eventually does it for less than $30,000! Advanced Style– This is a super cute documentary. 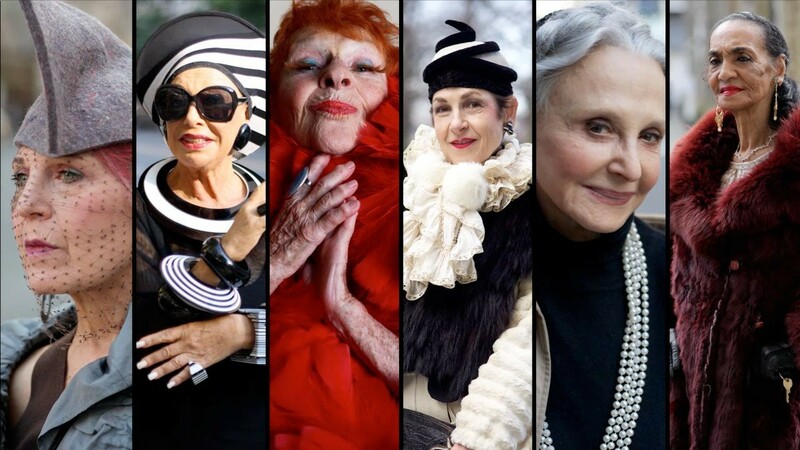 Older women from New York have a flair for style and never let society bind them to a certain standard. If you’re looking for something fun to watch, this is it! Are there any more suggestions out there? I’d love to hear them! Check back on Food for Thought Thursday where I share my recipes for shrimp dip and spinach and artichoke dip- perfect for a girls night! Thanks for reading!